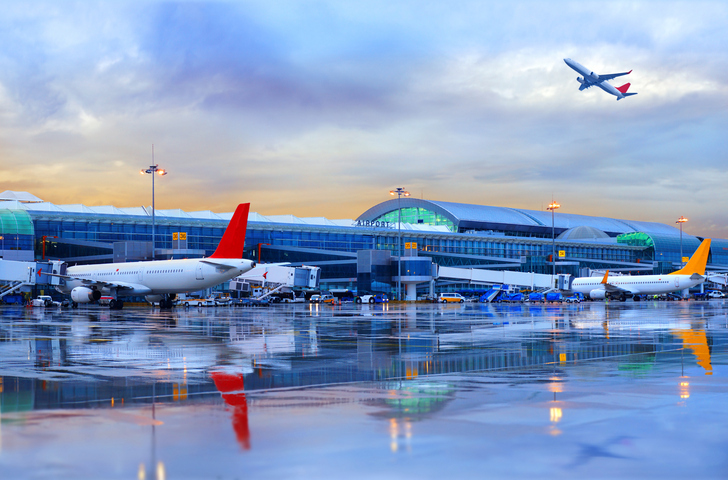 How much could cybercrime impact airports? Mark James, ESET IT Security Specialist, explores the potential impact of cyberattacks on airlines and airports. From the get-go, finding, booking and boarding a flight requires computer system operations, and if these systems are to fail, the knock on effect is drastic: from issuing boarding passes to loading cargo, if the systems cease to work, the whole airport goes into meltdown. Although manual operations can be put in place, that process will cause severe delays or even cancellations. United Airlines, as the 2nd biggest airline in the world, is no exception. ‘System issues’ caused more than 60 flights to be delayed, which later the airline apologised for. Mark James, ESET IT Security Specialist , explores the potential hazards of cyberattacks on Airline computer software. Could these system issues potentially be the result of a cyberattack? “Let’s make sure we don’t end up liberally using the word “could”. Whenever there is an actual system failure or software problem, typically these systems are well established, well used and some have been around for a while. Why do hackers go after airlines? “If cyberattacks are used to cause harm, then it makes sense to target areas that will have the biggest impact both through damage and PR exposure. What type of damage could a cyberattack against an airline cause? “If the systems were to be compromised then of course the outcome could be catastrophic, as technology is used more and more in doing the mundane jobs humans had at one time. With the rise of technology, naturally the risks increase as well. “IT systems control passenger information, airplane on-board systems and have the ability to control its manoeuvre’s in flight. Older Dyn DDoS done by amateurs? !